Pipeline pigging uses Pipeline Inspection Gauges, that happen to make a squealing sound while moving through a pipe. Pipeline pics or pipe inspection gauges are used in transmission pipeline maintenance, and pipeline pigging is crucial for accident prevention and pipeline safety. Pipeline pigs provide vital data on the condition of the pipelines, and this contributes to the integrity and health of pipelines. Environmental protection is a global concern, and pipeline pigging can restore the delicate balance between Mother Earth, your pipelines and environmental regulators. Additionally, by keeping your pipeline's integrity in tact, it can help avoid issues that could affect your bottom line. 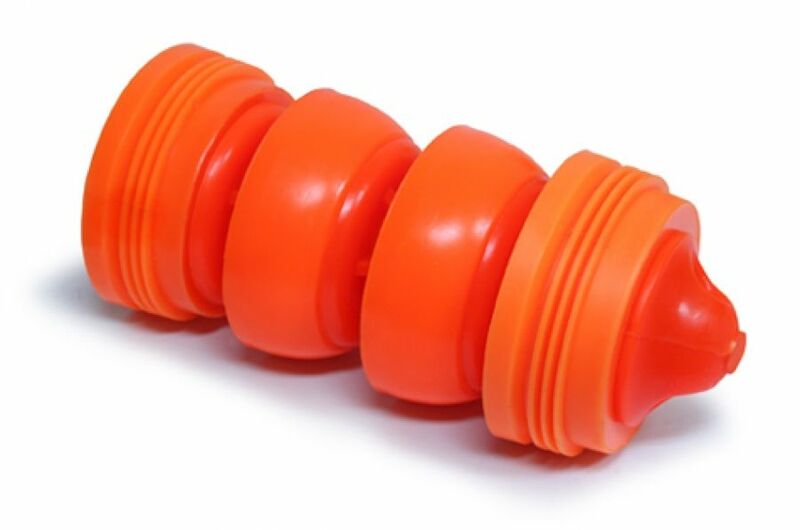 Specialized pigging uses plugs to isolate sections of a pipeline to perform maintenance operations. The pressure in the pipeline is maintained in place by the pig on either side of the remedial work. Conventional pigging can use just the pig, or it can include gel pigs and gelled liquids. Pigging can be used for removing a stuck pig, condensate removal, dewatering, hydrotesting, debris removal or product separation. Due to the vast scope of pipeline pigging, pigs are available in dual and multi-diameter options.